Most poor credit car buyers say yes to any car financing deal because they believe their credit score won’t let them get a decent auto loan. However, the reality is different. Your credit score is an important factor for learning more about you. But it is definitely not the only one. Learn how you can convince a lender and get a poor credit car loan by building a strong credit application. Who doesn’t like to get quick and easy auto loan approval? 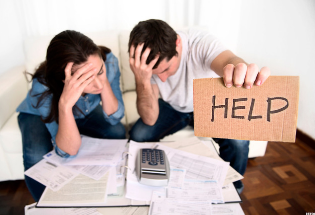 However, a bad credit score can make things difficult for you. 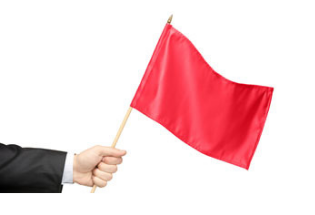 Repossession in the past or history of late payments can act as red flags for your subprime lender. 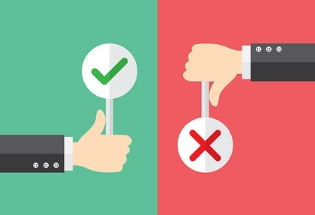 Learn how to tackle them and convince the lender to approve your loan application in no time. 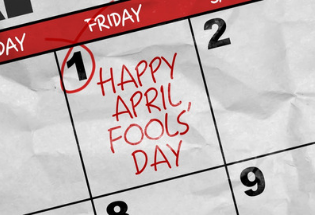 April Fool’s Day is near but it doesn’t mean that a dealer/lender can prank you into getting a bad deal on your next car. Do not commit the mistake of focusing only on monthly payments while negotiating with the lender. Also, thinking only about financing at the dealership is a big NO. Take the correct precautionary measures now and don’t be a fool while buying a car. Have questions about an auto loan having an impact on your credit score? Understand the real impact of hard inquiries, payment history and the importance of a credit mix. Once you understand the ways your credit score is affected by your financial choices, you can obtain an auto loan and even improve your credit score in the process. Car buyers believe that auto loans make buying a new car easy. But, before you walk down to the dealership lot to test-drive the latest models, learn why a used car can be the right option for you. 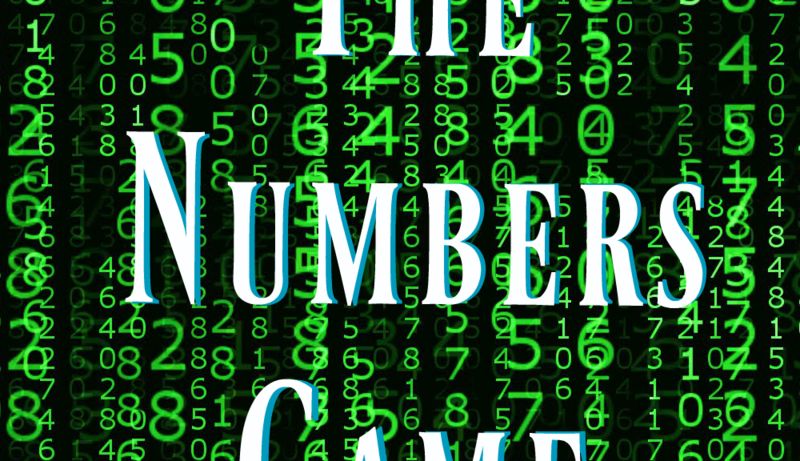 You may have your heart set on a new car but check the numbers, for they do not lie. Do the math and make a practical, not passionate car buying decision. 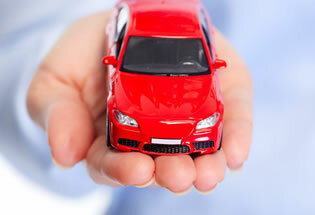 Simplifying the used car loan process doesn’t only mean choosing an inexpensive car. You need to find out the current interest rates. Also, consider your credit score and financial situation by calculating the budget. Remember an informed buying decision will make you a happy car owner. Unaware of the auto financing tools for purchasing your car? Learn how budgeting ahead, improving your credit score and paying a good down payment amount can help you in financing a car. 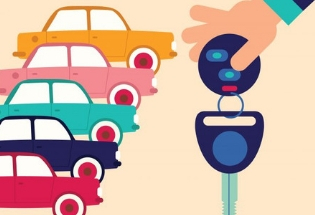 Buying your next car will become easy if you get all the steps right. Are you unsure about the APR on your auto loan? Do not simply focus on the monthly payment amount. Dig deep. 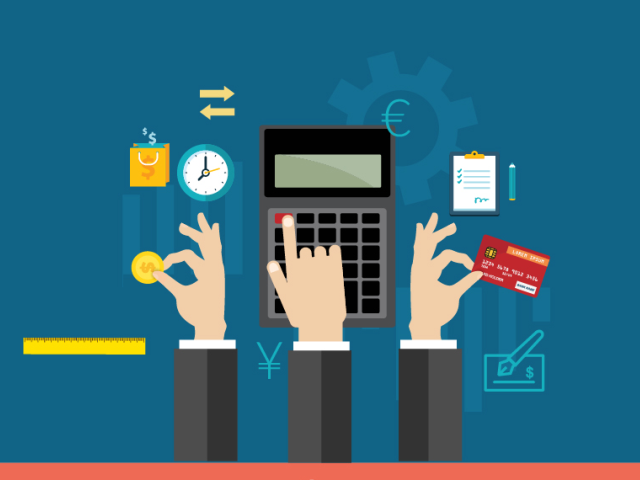 Read more to improve your understanding of the basics of APR and how you can work hard on obtaining a good Annual Percentage Rate. Remember a well-thought, well-researched auto loan will reap you more benefits than an impulsive decision.